The mere suggestion of the US sending troops to Colombia sparked a massive response on Twitter where #5000TroopsToColombia almost immediately became a trending topic. So, are we going to renounce our national sovereignty so they can invade Venezuela? Are we going to get involved in a conflict of unknown proportions? 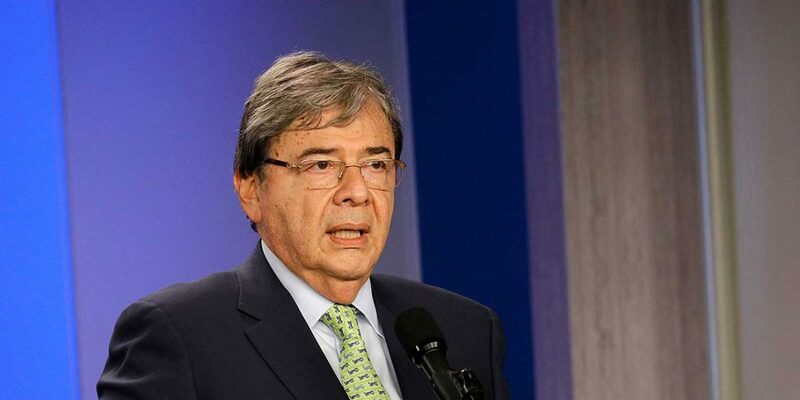 Within hours, Foreign Minister Carlos Holmes Trujillo made a televised statement in which he said that the “the scope and reason for that note is unknown” in Bogota. The minister said that “Colombia has established its position together with the member countries of the Lima Group,” a collection of American countries that have sought a diplomatic solution. Trujillo refused to sign a Lima Group statement in which the countries reject “any type of action or declaration that implies military intervention or… threats or the use of violence” in September last year. The minister, a hard-right dynasty politician, failed to calm online nerves, speculations and questions. Whether Bolton was being imprudent or purposely making a hint made no difference in Colombia where demobilized guerrilla group FARC and the last-standing guerrilla group ELN have long rejected any type of US military presence in the country. Moderate political forces are generally positive about maintaining good relations with Washington DC, but have categorically rejected the possibility of Colombian involvement in any foreign military intervention in Venezuela. Furthermore, anti-American sentiment has skyrocketed after the election of Trump in 2016. The American president’s record-high disapproval rating in Colombia is only surpassed by that of Maduro. Support for Duque, who spent most his professional career in the US, also hit historic lows after the inexperienced president proposed a series of unpopular tax hikes, and his failure to curb a resurgence of apparent political and economic violence that has terrorizing the countryside, particularly in areas abandoned by the FARC.